Sweet bag for Mackie ProFX4v2 mixer. Cut to fit the ProFX4v2 perfectly. Rugged rubber feet that let the mixer bag stand up, outer compartment, and the outer compartment has an outer pouch. 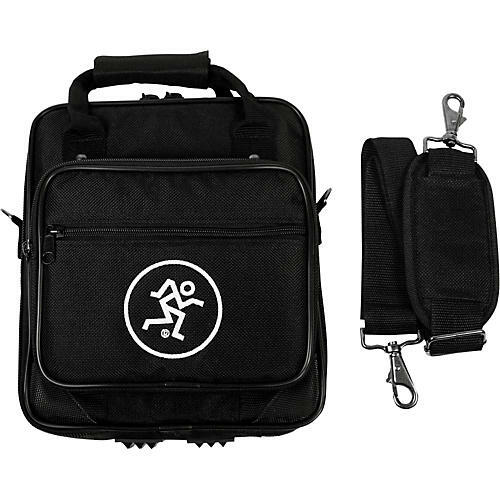 Equipped with reinforced carry handles, nylon zippers and a shoulder strap.